Indeed we assure our customers that prices are very competitive. 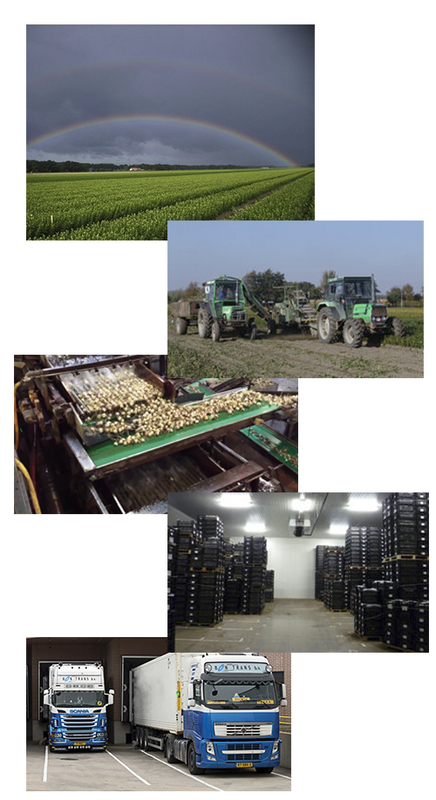 We get most of our bulbs directly from our farm in Holland. Expoflora Holland has its own fields for lily bulb cultivation, warehouses and coolers where the bulbs are produced, selected, stored and shipped to Costa Rica. This international alliance Holland-Costa Rica, the experience, and the commitment make Expoflora your reliable partner in the lily business.